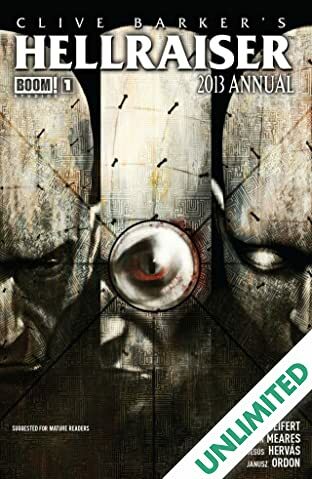 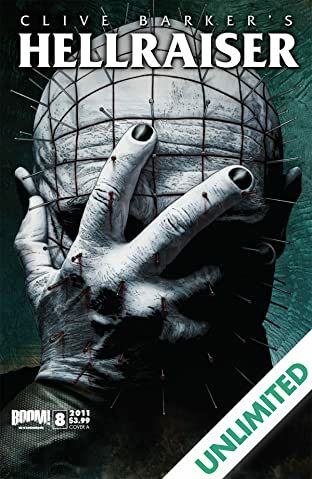 One of the greatest horror franchises of all time returns, now under the control of its original creator! 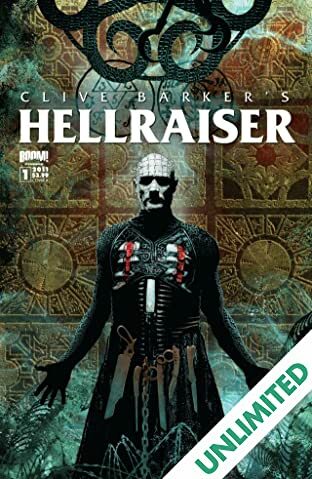 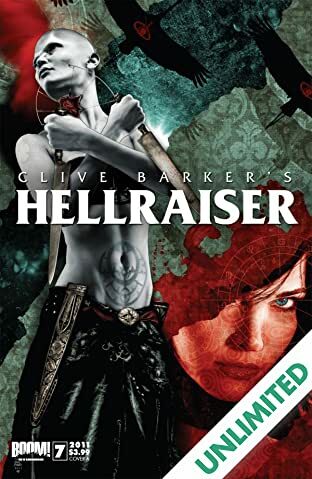 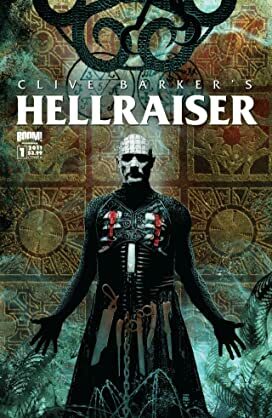 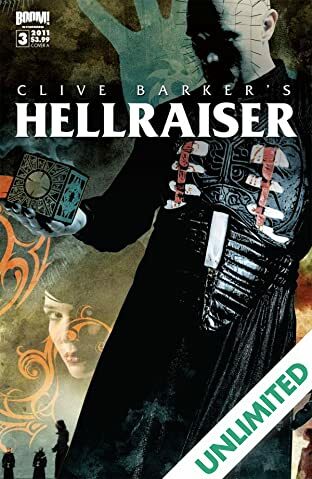 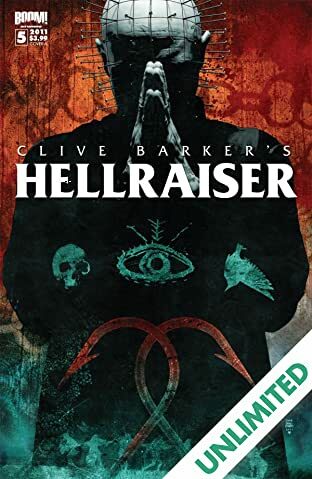 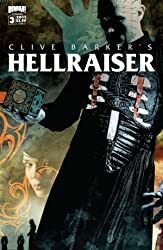 Clive Barker has touched Hellraiser only twice: once to write The Hellbound Heart, and once more to write and direct the original Hellraiser film. 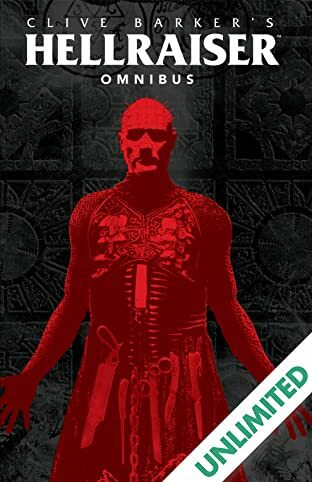 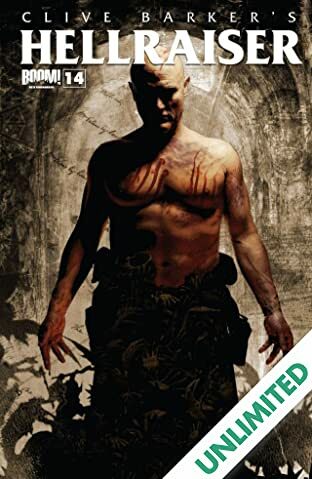 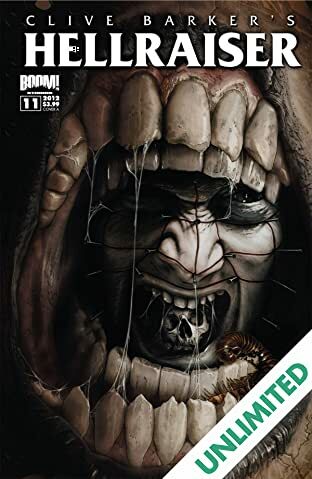 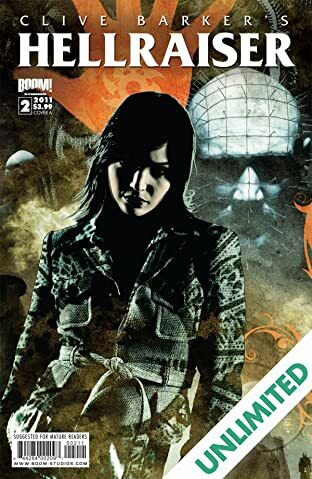 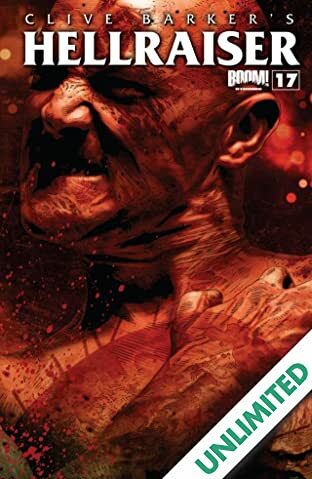 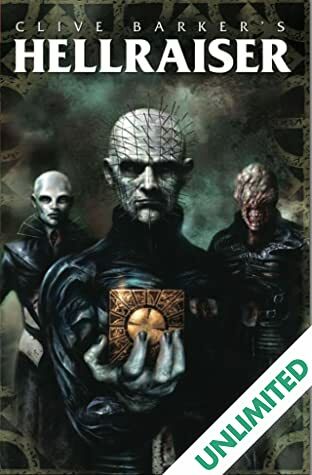 Now witness Barker's long-awaited return to tell a new chapter in the series' official continuity, a trajectory that will forever change the Cenobites, the final Pinhead story! 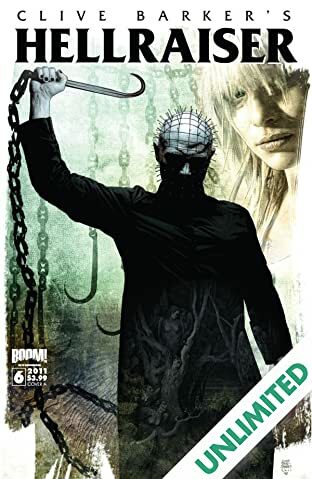 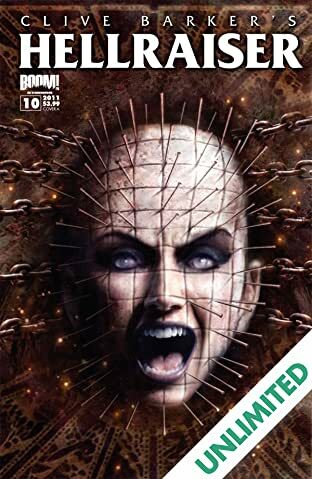 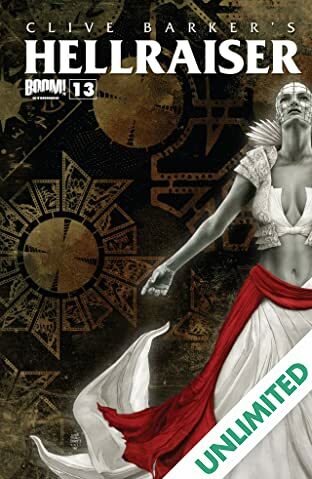 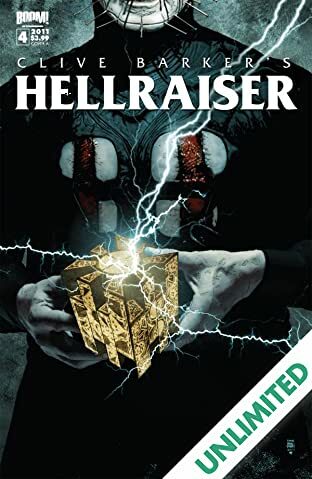 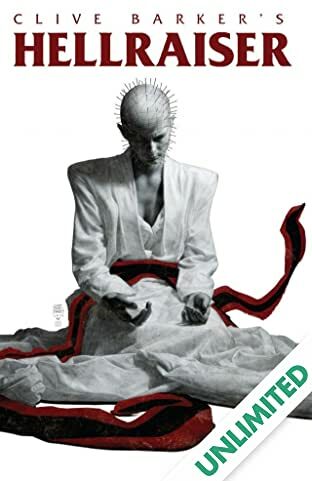 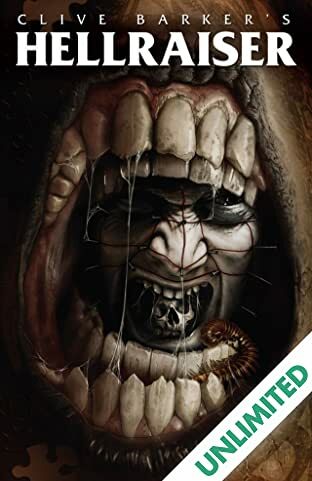 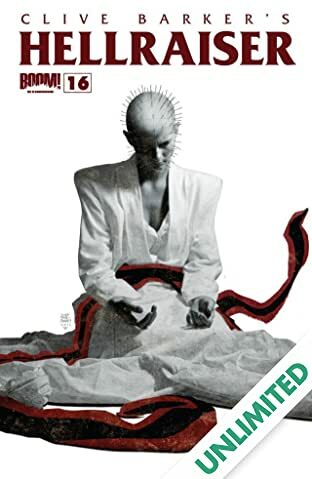 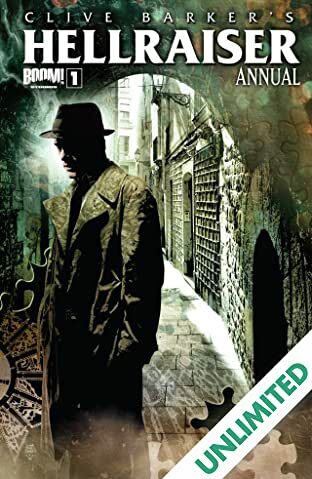 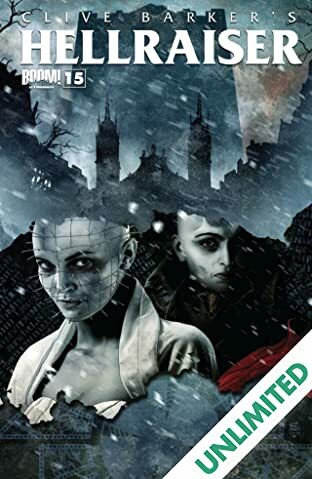 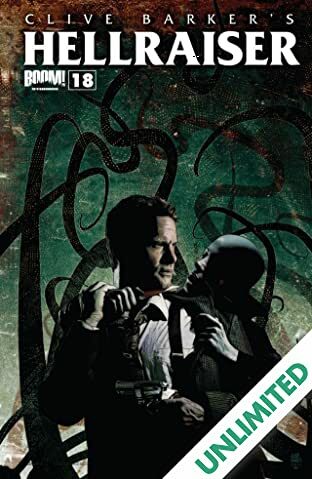 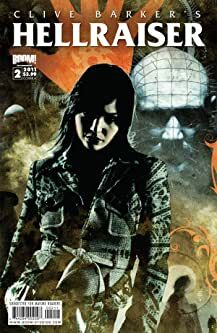 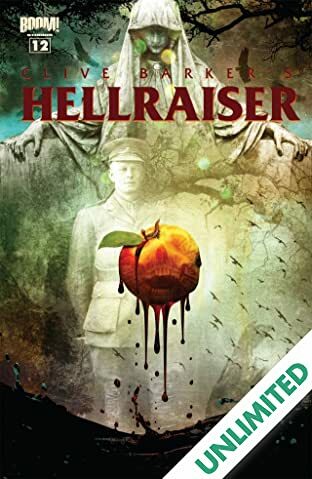 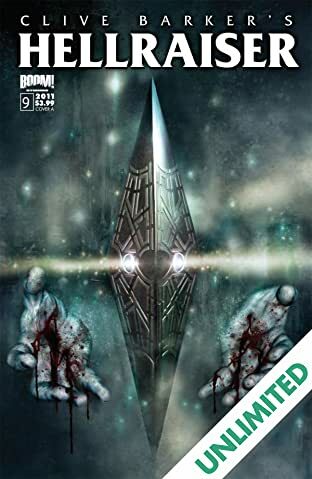 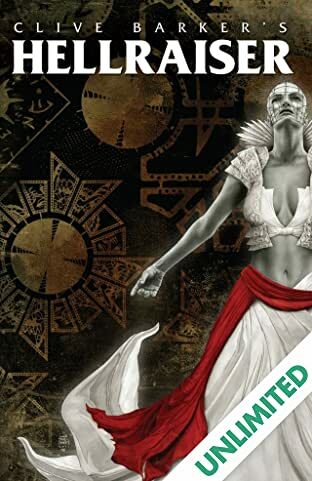 Prepare your soul for an epic journey into horror from one of the medium's greatest voices, and starring one of the medium's greatest characters, in an unforgettable new chapter of the Hellraiser.